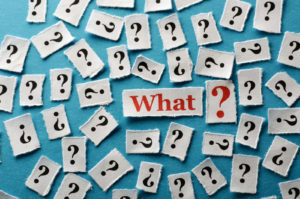 How do I know what health insurance I have? When discussing the topic of health insurance, sometimes it can prove difficult to know exactly what kind of health insurance you have. There is public health insurance, such as Medicare or Medicaid, and private health insurance, such as Blue Cross or Aetna. Sometimes, you can even have health insurance from a variety of sources depending on your situation. However, it is more than possible to figure out what kind of health insurance you have. 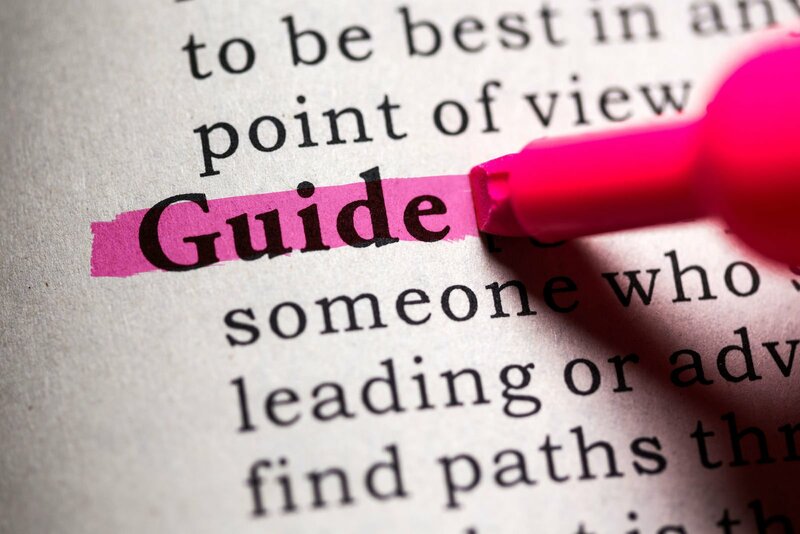 The first step is determining whether your health insurance is provided by the government (public health insurance) or provided by any other source (private health insurance). Find health insurance that matches your budget and fulfills your needs by comparing free quotes in the box above! As mentioned earlier, the first and most important distinction you must make is whether or not you have public or private health insurance. Discovering this can be a simple matter of contacting your health care provider. Generally speaking, if you are not on Medicare or Medicaid and are not a government employee, you are more likely to have private health insurance. This is not a guarantee, however. Check your health insurance information and contact them to see what kind of health insurance you have. More than likely, you will have private health insurance. Medicaid is one of the most common public health insurance programs in the United States. Medicaid is a program that operates at both the state and federal level. 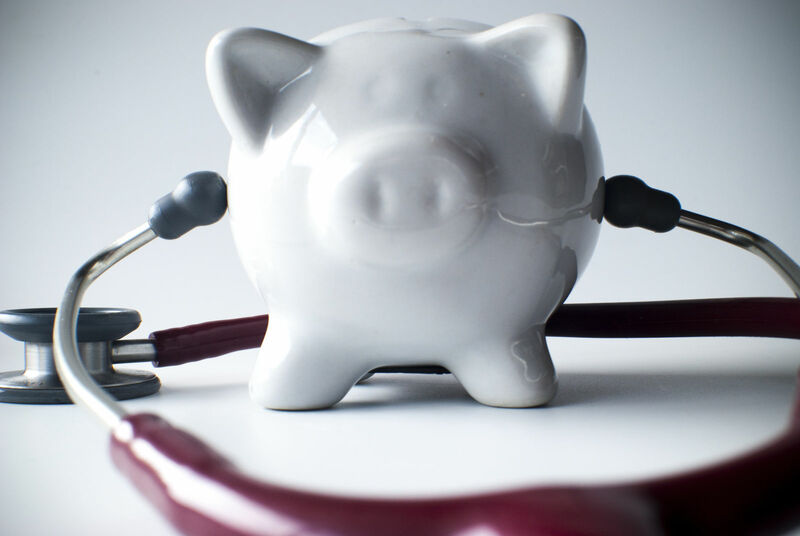 It assists qualifying individuals with medical costs after Medicare has already paid. 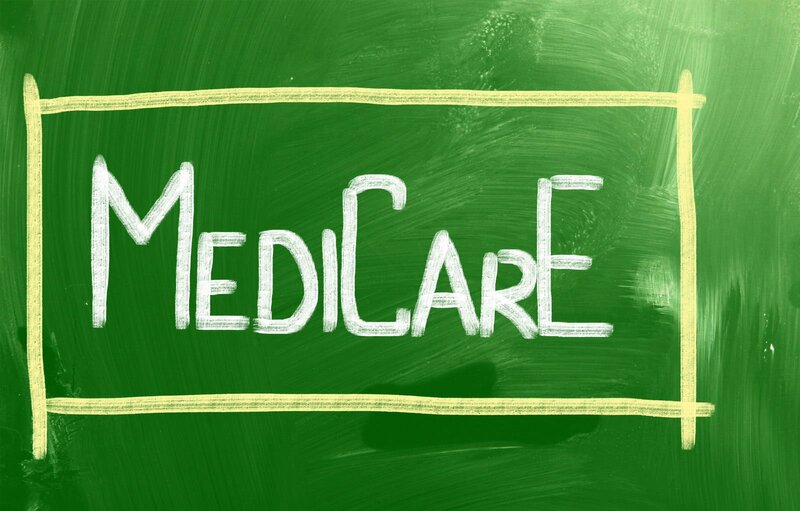 Medicaid is also unique in that it covers benefits that Medicare does not, such as home care nursing services and services involved with personal care. Another important fact to note is that Medicaid also operates at the state level. This means that different states have various eligibility rules and researching these is vital to determining your eligibility. Medicare is the other major public health insurance program in the United States. Unlike Medicaid, Medicare is a fully federal program and does not operate at the state level. Medicare covers patients 65 or older, younger individuals suffering from disabilities, and those who have End-Stage Renal Disease. Medicare Part A is used to cover services such as nursing facility care, care in a hospice facility, hospital stays considered inpatient stays, and a limited amount of health care at home. Medicare Part B is for outpatient services, medical supplies, preventative care, and specific doctors’ services. Medicare Part D is the portion of the program that covers prescription drug costs. 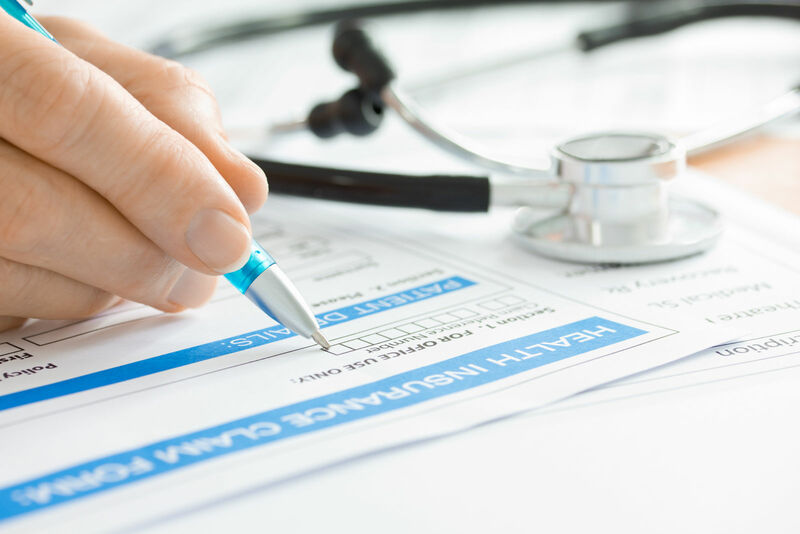 Now that we have outlined the primary public health insurance options, you might be wondering how to know if you have health insurance under Medicaid. There are various methods to investigate whether or not you have Medicaid. However, the best method is to simply call your local social services office and discover the answer. Your local social services office will also be able to inform you of your Medicaid eligibility. Investigating whether or not you have Medicare is somewhat different than doing the same for Medicaid. While you can call your local social services office, other options exist to determine your status with the Medicare program. The first option is to check your white, blue, and red Medicare card. Additionally, you can examine any extra insurance cards you might have and contact them to learn more about your coverage. Finally, you can call 1-800-MEDICARE and discover whether or not your health insurance is provided by the program. If you are reading this article, you might assume that public health insurance and private health insurance are mutually exclusive. While this is generally true, it is not always the case. Sometimes, you might receive coverage from both a public health insurance program like Medicare and a private health insurance plan. Calling your local social services office or using one of the above contact methods is likely the best way to figure out if you have any public health insurance. As far as private health insurance goes, check your insurance cards and utilize the contact information you have there to find out. One part of the differing categories of health insurance is the difference between group and individual health insurance. Individual health insurance is health insurance that someone obtains for themselves and their family. They are usually assisted in this process by an insurance agent. Group health insurance, on the other hand, is bought by employees and provided to employees that are eligible as well as to their dependents if they are also eligible. The employer chooses the plan for the employees and the cost of the premium is shared between the employer and the employee. So, how you do know if you have individual health insurance? 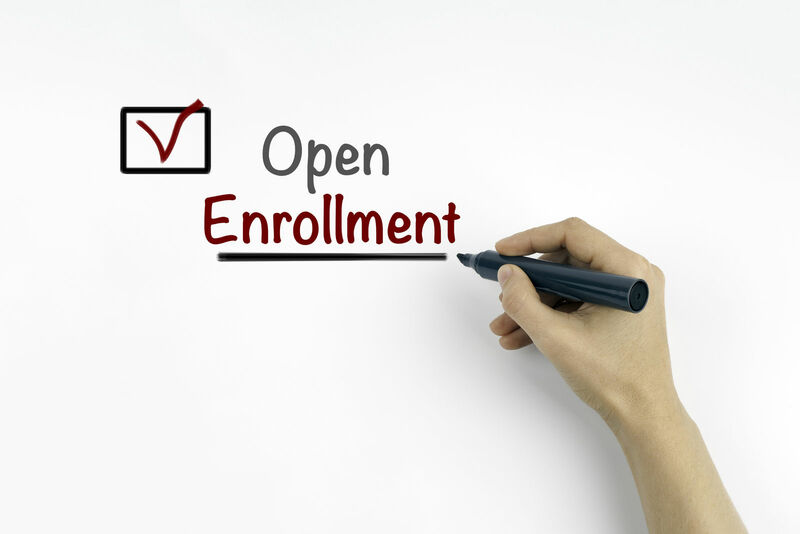 Essentially, you can tell if you purchased the health insurance for yourself and your family. Also, your employer is more than likely not involved in the purchase of any individual health insurance policy. The co-payments, deductibles, and premiums are also completely your responsibility in this scenario. There is no sharing of the cost with any employer or other third party. Now, how do you know if you have group health insurance? As detailed before, group health insurance is typically offered by your employer. These are often used as incentives for people to apply to a company. Group health insurance plans are also the same for all employees. The coverage and premiums remain static for everyone who is covered under the plan. These types of insurance policies are usually less expensive than the individual health insurance plans mentioned earlier. In the health insurance marketplace, there are four main levels of coverage: bronze, silver, gold, and platinum. The bronze level of coverage has the lowest monthly premium, but the costs if you require care are the highest among the levels of coverage. Silver is the next level and has a medium monthly premium in addition to average costs if you need care. Gold is the level with the second highest monthly premium but the deductibles and costs if you require medical attention are typically fairly low. Platinum is the highest level of coverage with the absolute highest monthly premium and very low costs if you need care. The deductibles are also very low. This is a special category of health insurance. Catastrophic health insurance plans are plans with cheap monthly premiums and extremely high deductibles. As the name implies, they exist to protect you from very serious situations like a severe injury or illness. Only people below the age of 30 or those with special exemptions are allowed to purchase these plans. Since you most likely have private insurance, it is likely you will have a deductible. A deductible is how much you have to pay prior to the insurance company covering your benefits. If you have a higher deductible, it reduces the amount of your monthly premium. This is why it is sometimes better to choose a health insurance plan that has a high deductible. In any case, visiting your health care provider’s website or calling their phone number is the most reliable way to find out exactly how much your deductible costs. 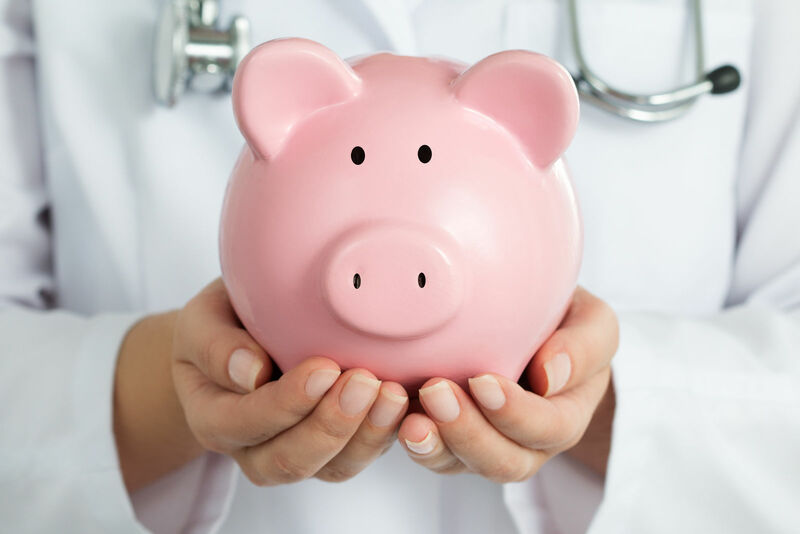 Another fact of having private health insurance is that you will have a co-payment amount. 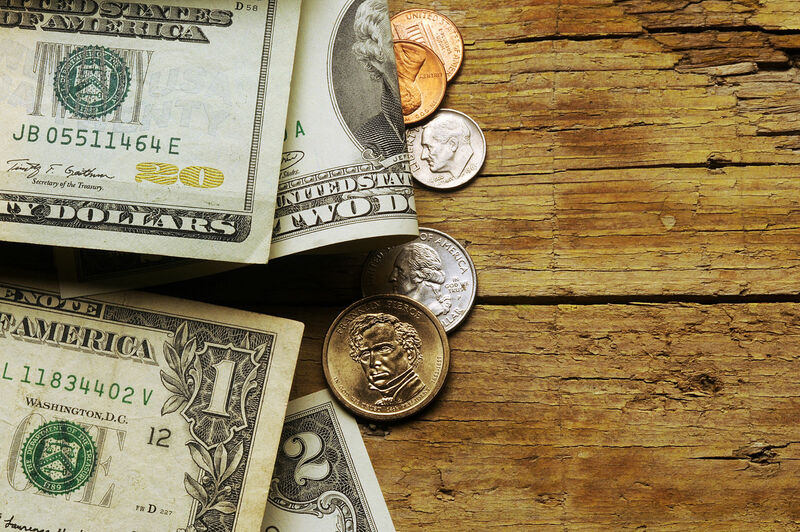 This amount can be found in the documents regarding your health insurance plan. Some companies will even provide the amount on your insurance ID card for maximum convenience. In the event you cannot find this amount, calling the customer service number is an excellent way to resolve this issue. The customer service of your health care provider will have your co-payment amount and can easily inform you of what that is precisely. Keep in mind this amount can vary depending on the specific medical care you are getting. In an earlier section, we discussed some of the advantages to purchasing a group health insurance plan. 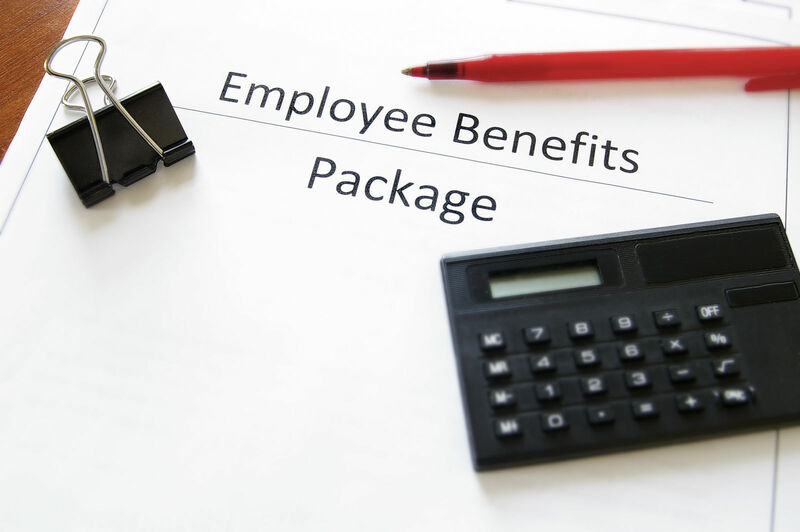 It is generally less expensive and the cost of the premium is shared by you and your employer. However, this might not be the best option for you. 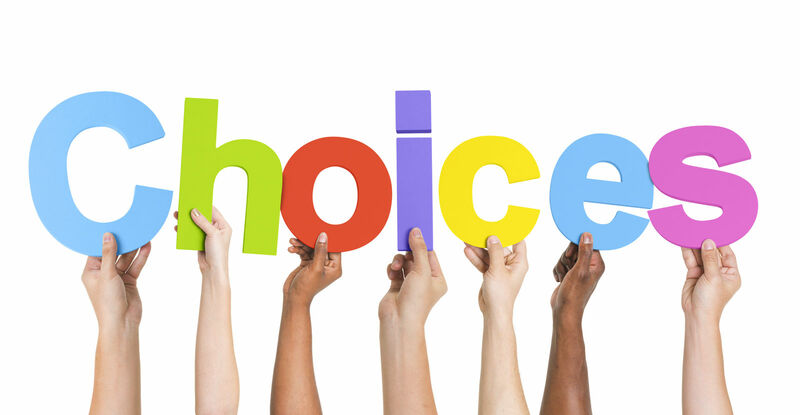 Choosing to purchase an individual health insurance plan will allow you to tailor the plan to you and your dependents’ specific needs. 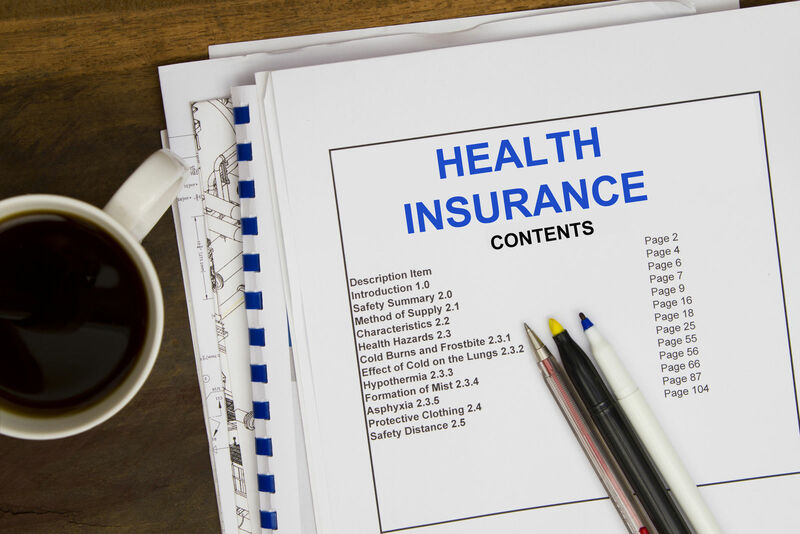 Essentially, what it comes down to is examining your health insurance closely. If you have public health insurance, it should be easy to find out by contacting your local Medicare or Medicaid office. If you have private health insurance, discuss it with your insurance agent or insurance company. In either case, it should be possible to figure out exactly what kind of health insurance you have. Need health insurance? Click here and compare free quotes with your zip code!